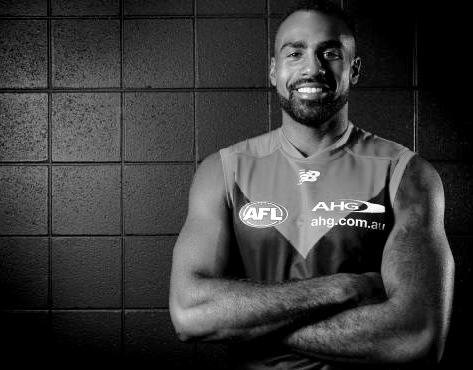 Heritier Lumumba is an accomplished AFL player, as well as a daily meditator. Recently retiring from elite sport, his career highlights include 223 games, alongside being an integral part of the 2010 Premiership team at Collingwood. Heritier follows his passions and is involved with a number of charities while maintaining a busy life. Smiling Mind is proud to have Heritier as an ambassador, and is excited to jointly promote the wonderful benefits of meditation and mindfulness.